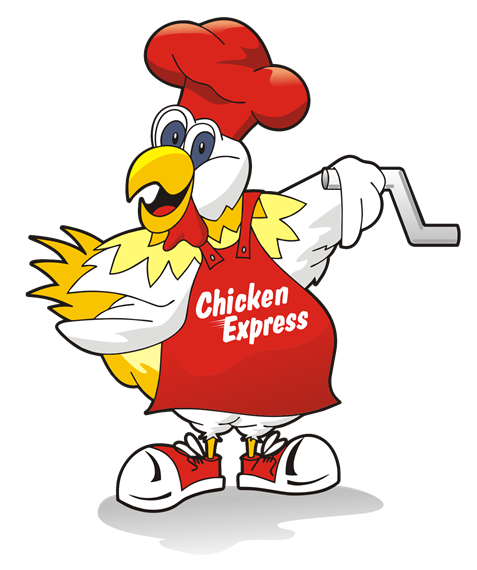 Chicken Express | Best Chicken In Vallejo! Please come in to one of our three wonderful locations to enjoy our food. Chicken Express looks forward to serving you. Using only Fresh Premium Natural Chicken. Slowly Fire Roasted in Rotisserie Ovens. 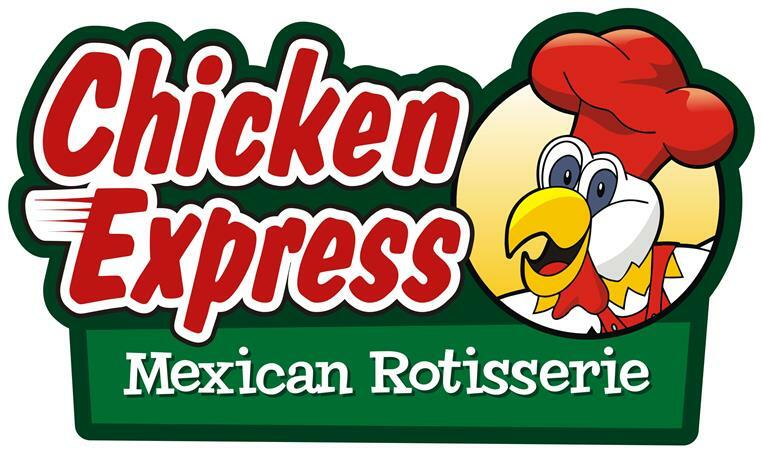 Freshly prepared light Citrus Flavored Rotisserie Chicken Meals, Burritos, Tacos, Taco Salads and Rotiserrie Chicken Sandwiches. Enjoy it with our selection daily made Fresh salsas and delicious side dishes. Quickly served to dine-in or take-out. "Tasty, inexpensive and makes my kid happy? I’ll be going back more often."